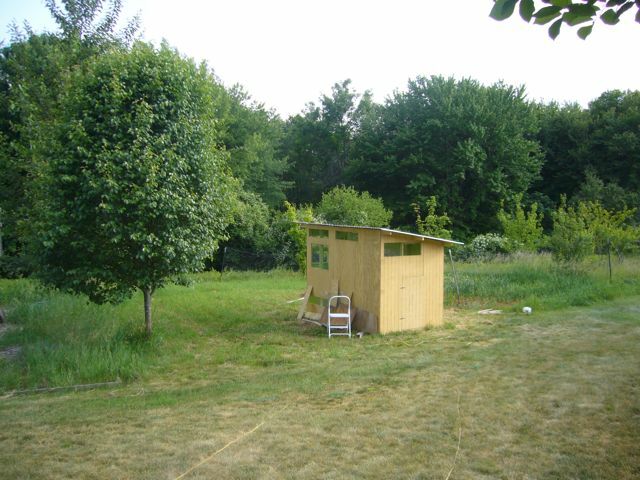 I spent the first week or so of my freedom working on the chicken coop. It probably came out over engineered. There are several public photo albums of the project on my facebook account: Coop Construction is the main one about the coop. Here’s a photo, but see the album for many more.